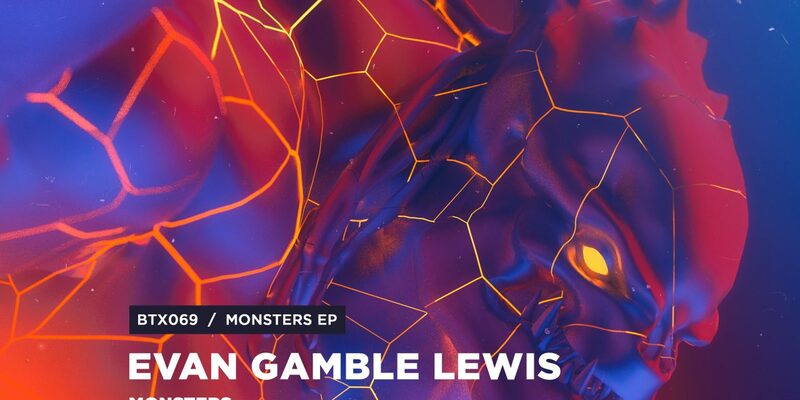 Evan Gamble Lewis continues to show his diversity and talent as a musician with his newest Monsters EP. Up first is Monsters which not only features his world class production skills, but also his vocal talent. Rock infused vocals, ripping leads and heavy on the bass. 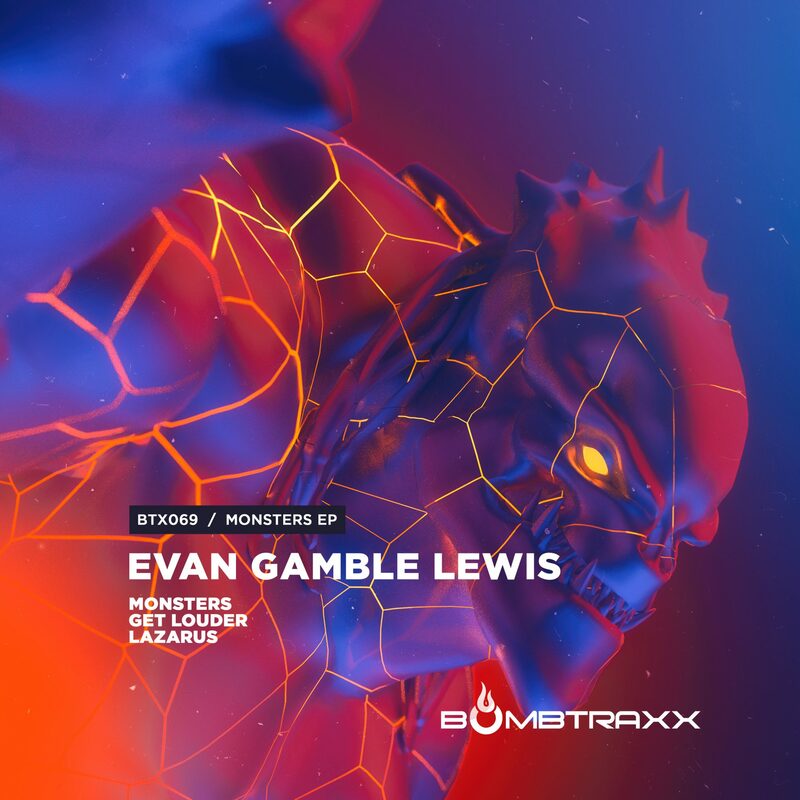 Up next is the uplifting, techno infused breakbeat tracks, Get Louder & Lazarus with driving beats and Evan’s signature sound.